An engaging, advanced-level introduction to the emerging field of discourse studies of identity, with particular reference to academic contexts. 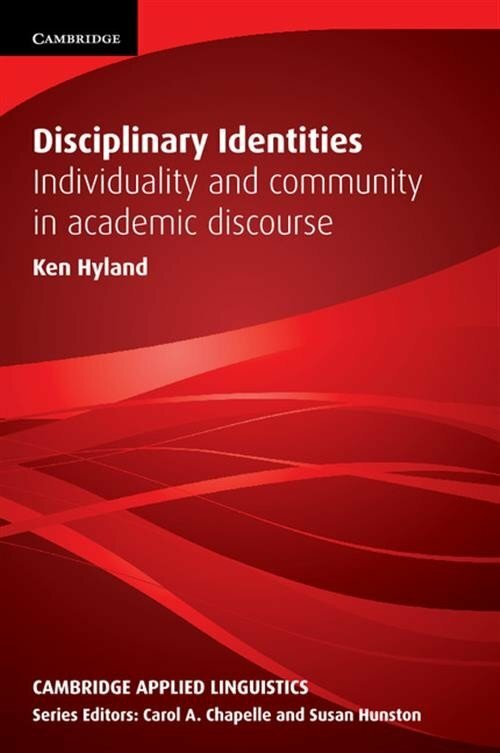 Disciplinary Identities uses findings from corpus research to present fascinating insights into the relationship between author identity and disciplinarity in academic writing. Ken Hyland draws on a number of sources to explore how authors convey aspects of their identities within the constraints placed upon them by their disciplines' rhetorical conventions. He promotes corpus methods as important tools in identity research, demonstrating the effectiveness of keyword and collocation analysis in highlighting both the norms of a particular genre and an author's idiosyncratic choices. Also available separately as a hardback.